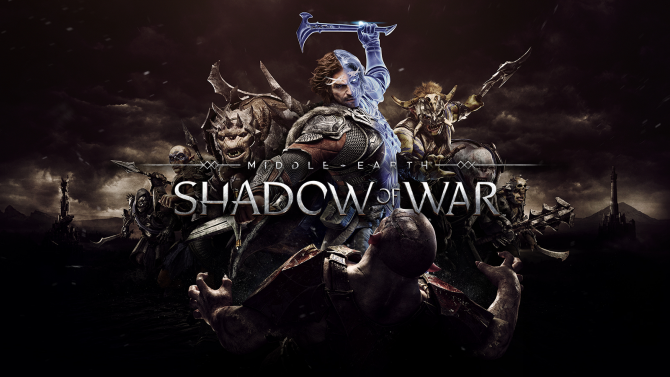 Middle-earth: Shadow of War launched near the end of last year and while the game garnered praise for its refinement of its trademark Nemesis System, the game notably took some backlash for heavy integration of microtransactions, and now its developer and publisher are seeking to provide some refinements and updates to the game several months after its release. 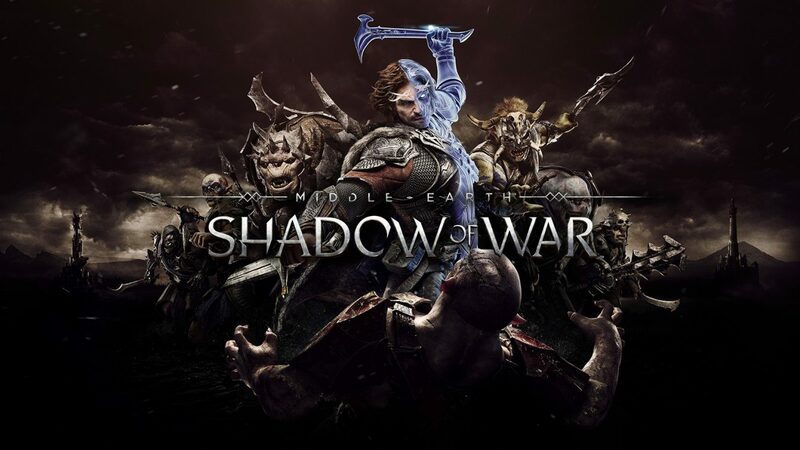 In a forum post from developer Monolith Productions, the studio announced that several free updates will be coming to Middle-earth: Shadow of War over the next few months, and perhaps the biggest change coming to the game is that the studio will be removing most (if not all) of the game’s major microtransactions and loot box systems. 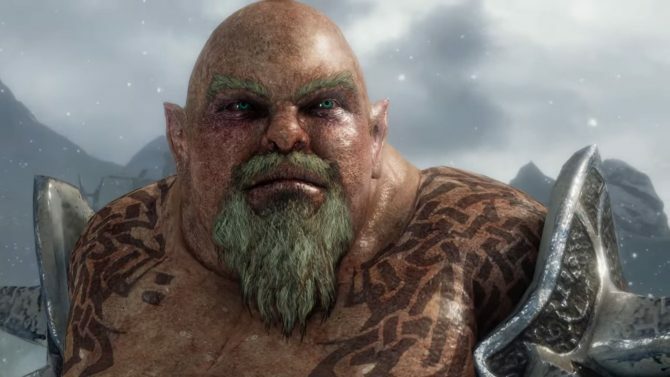 However, Monolith added that “while purchasing Orcs in the Market is more immediate and provides additional player options, we have come to realize that providing this choice risked undermining the heart of our game” through the Nemesis System. 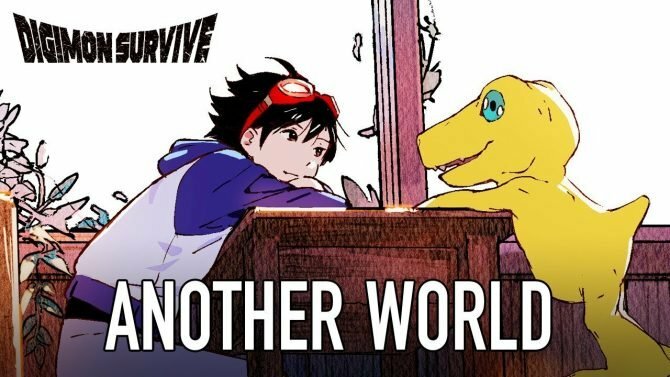 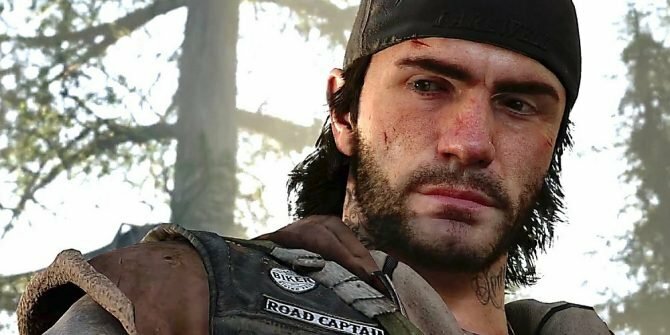 As a result of the more negative reaction garnered by the system’s tie-ins to microtransactions, Monolith stated that the company will be removing the ability to buy in-game Gold on May 8th, 2018 (but Gold earned can still be used towards Chests), while on July 17th, another update will permanently remove Gold, War Chests, and the game’s Market altogether. Until its removal, players will be able to use Gold they have earned to purchase War Chests, while after its removal on July 17th, 2018, any Gold that players have will automatically be converted into War Chests at a rate of 150 Gold per chest (those with under 150 Gold will automatically receive 1 single Chest). 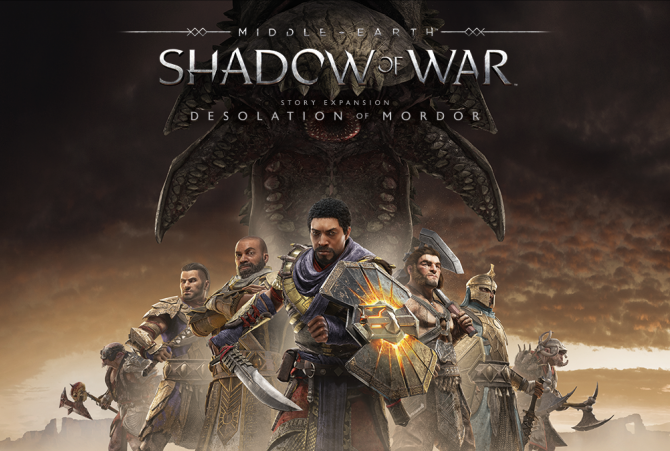 Alongside the removal of the microtransaction system currently in place, Monolith also expressed that other updates will come down the line, such as an update for the Shadow Wars segment of the campaign, which will include “new narrative elements” that will provide a streamlined and “more cohesive experience” according to the developer. 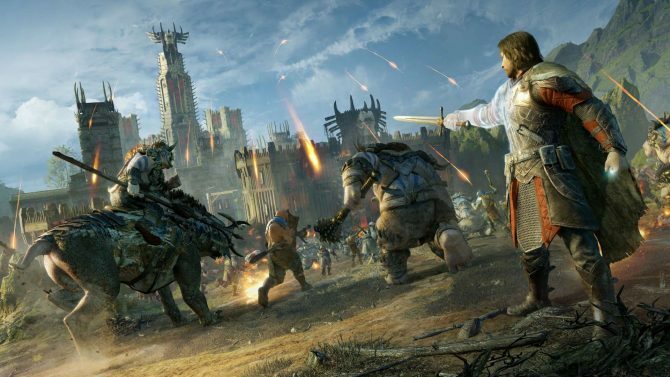 Middle-earth: Shadow of War is available now on PS4, Xbox One, and PC.